Tax season is in full swing, but don’t fret if you haven’t filed—unless fretting will spur you to action. The deadline, April 15, is less than a month away. If you’ve pondered sitting out the task altogether, think again, said Donna Cuiffo, a tax partner at New York-based Clarfeld Financial Advisors. She answered a reader’s question about whether filing returns is worth doing at all. Should I file this year if I didn’t file last year? Not only should you file, but you’ll likely have twice the work. If you haven’t filed taxes for the past two years, you should file taxes for both, Cuiffo said. She does note an exception. “Some people aren’t required to file if you haven’t earned a lot of money,” she says. If you’re single and under age 65, the annual income minimum is $12,000; if you’re single and 65 or older, it’s $13,000. The tax filing minimums vary for spouses. 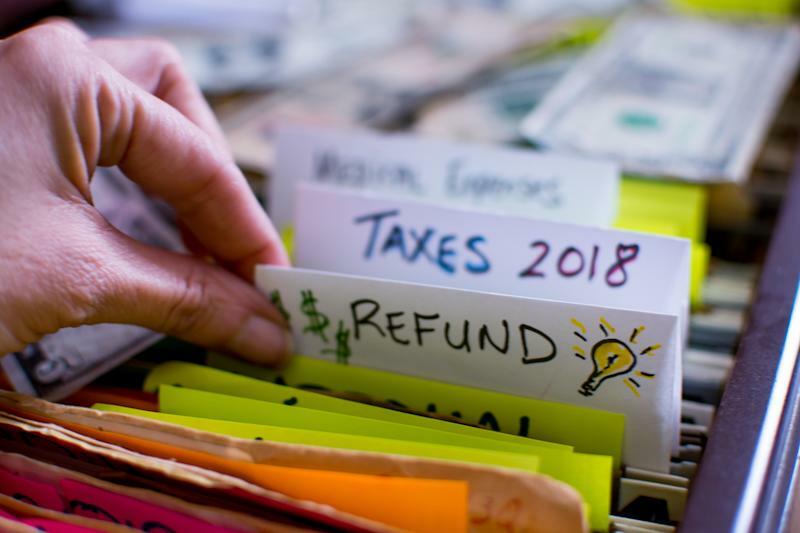 If you didn’t make enough to warrant a filing, either this year or last, then don’t worry about filing returns for both years. Focus on the year for which you exceeded the minimum income. Should I always file taxes? You should always file taxes, unless your income doesn’t cross the minimum threshold. Otherwise, you risk stiff consequences and the loss of a potential refund, Cuiffo said. But one reason for urgency stands out.